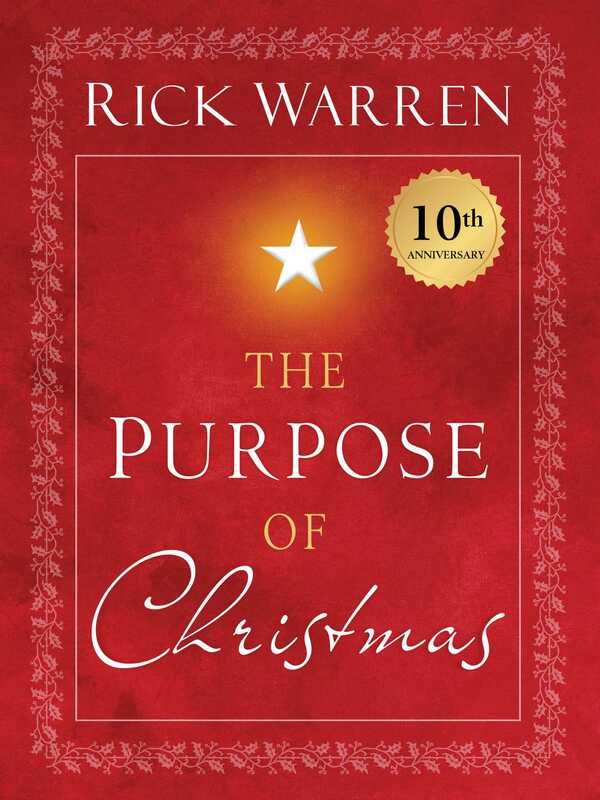 From the author of the bestselling The Purpose Driven Life comes a beautiful, heartfelt reflection on the purpose of Christmas—God's greatest gift to us. 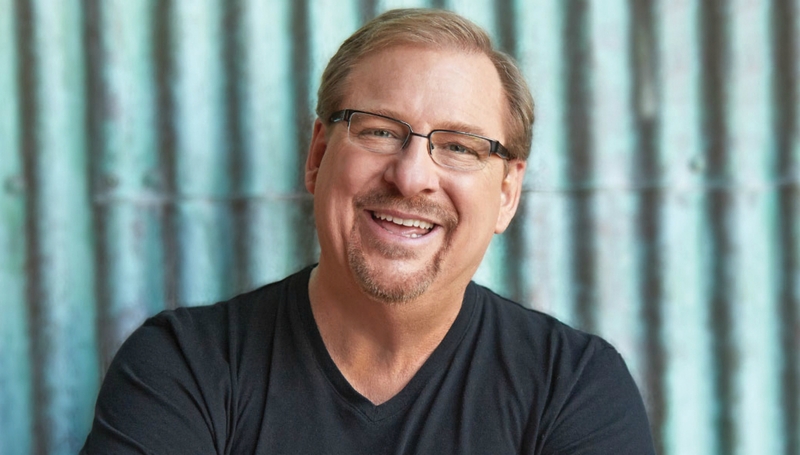 In his powerful yet compassionate voice, Pastor Rick Warren sounds the clarion call to “remember the reason for the season,” taking us on a journey back in time to the most wonderful story of all—the birth of the baby Jesus. Regardless of your background, religion, or circumstances, Christmas is the best news you can ever receive. Now through stirring imagery and compelling personal insights, The Purpose of Christmas honors the significance and promise of this cherished holiday. Pastor Warren encourages you to identify and confront what drains peace from your life. He explains that the way to respond to these “peace-robbers” is to learn how to surrender to God’s will and not feel defeated or discouraged when life does not go as planned. True peace of mind is found by having unshakeable faith—knowing that God will guide you through life’s challenges. Gorgeously written, The Purpose of Christmas will exhilarate you to honor the true significance of Christmas and to nurture God’s gifts of love and peace in this world.